"Tourism growth, and sharing the benefits of tourism, contribute to replacing poverty and despair with prosperity and hope. 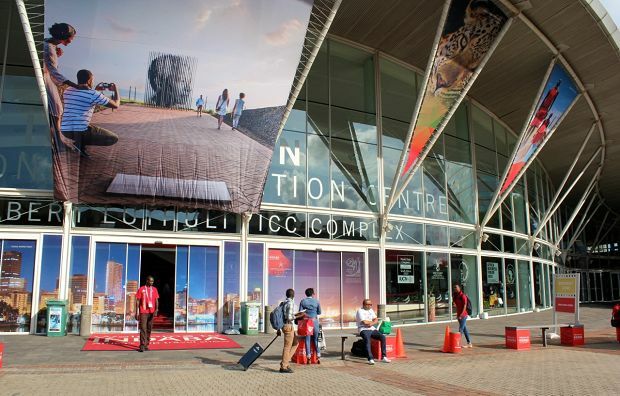 Africa’s Travel Indaba is the ideal springboard for further growth." 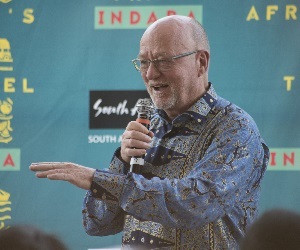 This was South African Tourism Minister, Derek Hanekom’s message at the official Welcome Networking Function at the 25th Africa’s Travel Indaba at the Durban ICC. 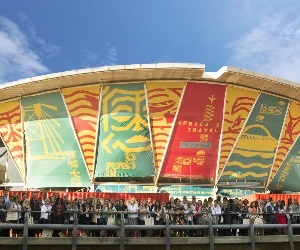 He spoke about travel and tourism being the fastest-growing sector in the world, out-performing other sectors of the global economy. 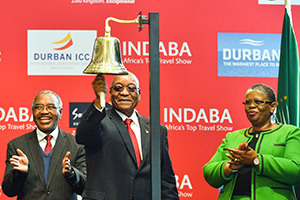 "Tourism already contributes about 8% to Africa’s Gross Domestic Product and employs 6.5% of the workforce," said Hanekom. “Imagine the impact it will make on growth, jobs and livelihoods if, or rather when, we double and quadruple that! We can exponentially increase the value that tourism brings by collaborating to make tourism work for everyone." In 2017, a record 62 million people visited Africa – an 8% year-on-year growth. However, this is only five percent of global tourists. 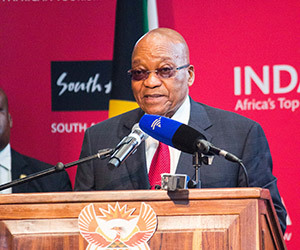 "All the countries on the continent, to varying degrees, have the potential for exponential growth," said Hanekom. 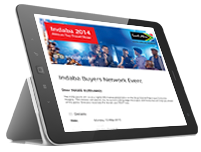 The Tourism Investment Seminar at this year’s Indaba will help assess the appetite for emerging interests. 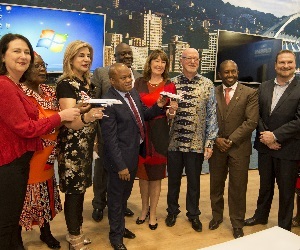 "We have created opportunities for investors to interact with a wide array of product owners, tourism operators, development finance institutions and representatives of government," said Hanekom. 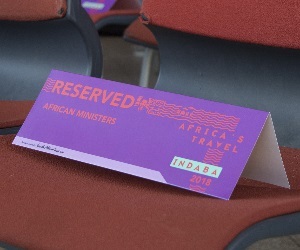 The African Minister' Session, which Indaba has hosted for the past four years, has established itself as a platform for policy makers to discuss emerging tourism trends, opportunities and challenges facing the tourism sector on our continent, and most critically, the interventions required to enhance the performance of the sector. 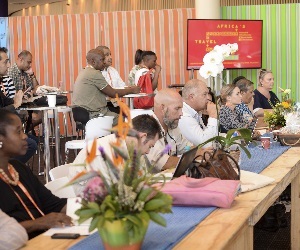 "This year we focused on how integrating regional tourism can be used as a tool for economic development," explained Hanekom. 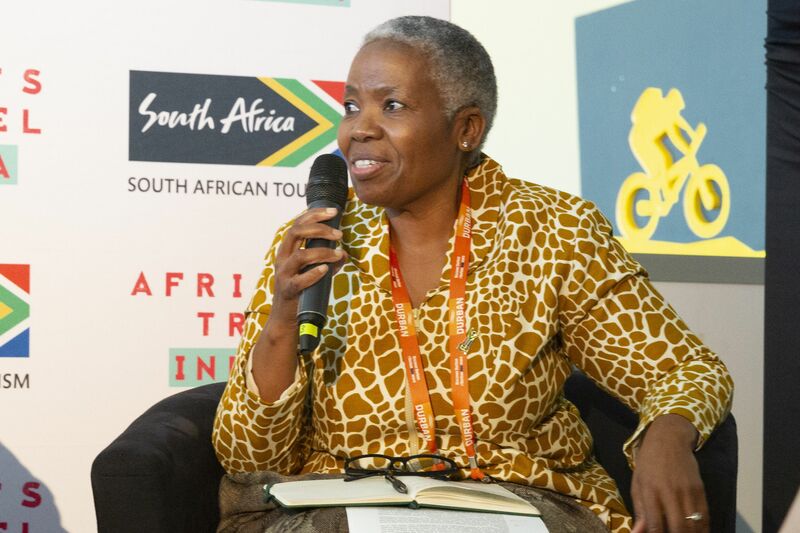 "We explored the role of governments in creating a conducive environment for regional tourism integration, and the role of the private sector and investors in developing regional tourism products and promoting growth." 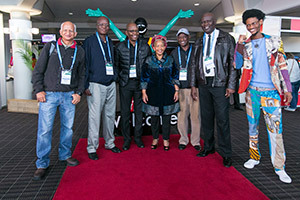 The Welcome Networking Function showcased African stories, bringing them to life through music and song by stunning performances from various artists that wowed the packed South Foyer of the ICC. 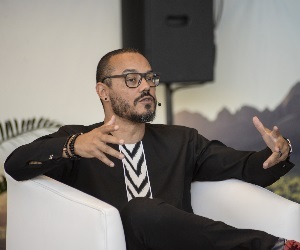 "These powerful stories of Africa, a continent that has given so much to the world, will never cease to amaze our visitors,” the minister said. 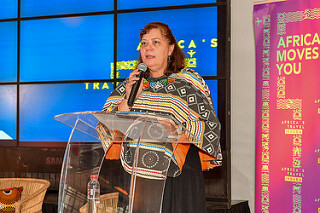 "In Africa, we know how to welcome visitors with warmth and with our own unique flair, and we know how to host them professionally in our own way. We can guarantee a life-changing experience. Storytelling is part of who we are." 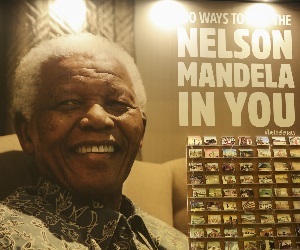 The modern traveller is looking for a travel experience that is distinctive and authentic. Travel in Africa offers exactly that: an unforgettable experience that leaves you with unique stories to tell. 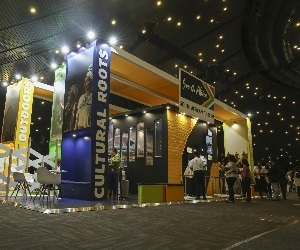 "Africa is about people with energy and spirit coming together, performing with vibrancy, and expressing our culture and history in a most compelling way, the minister said. “Visitors to Africa experience one of the most profound stories the world has witnessed: how the birthplace of civilisation is catapulting itself into the future." 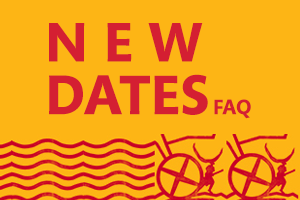 "We have unique attractions to share and stories to tell, stories of our common origins and of early African civilisations. 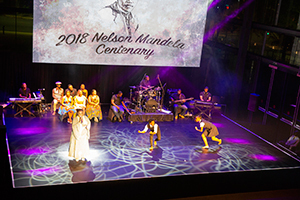 Stories of courage and resilience abound, including the story of Nelson Mandela, who would have turned 100 years old this year."